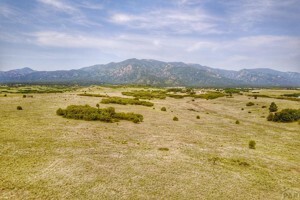 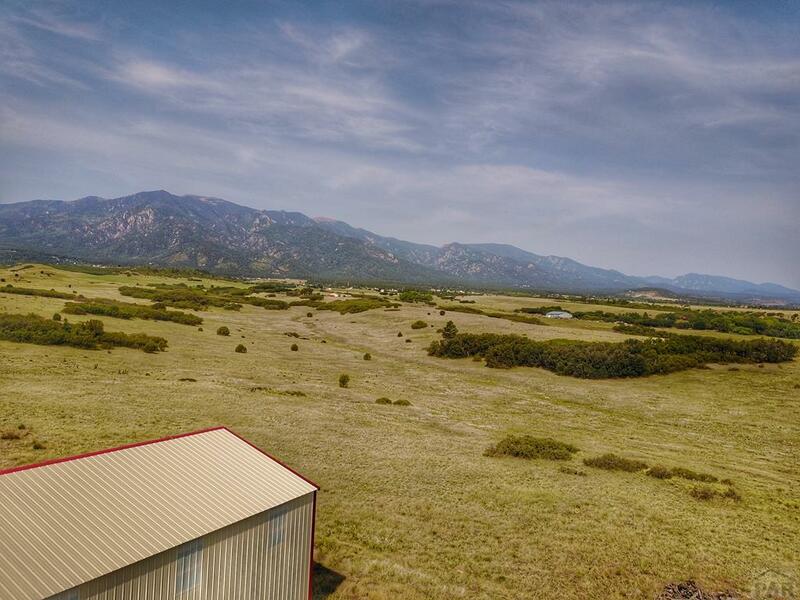 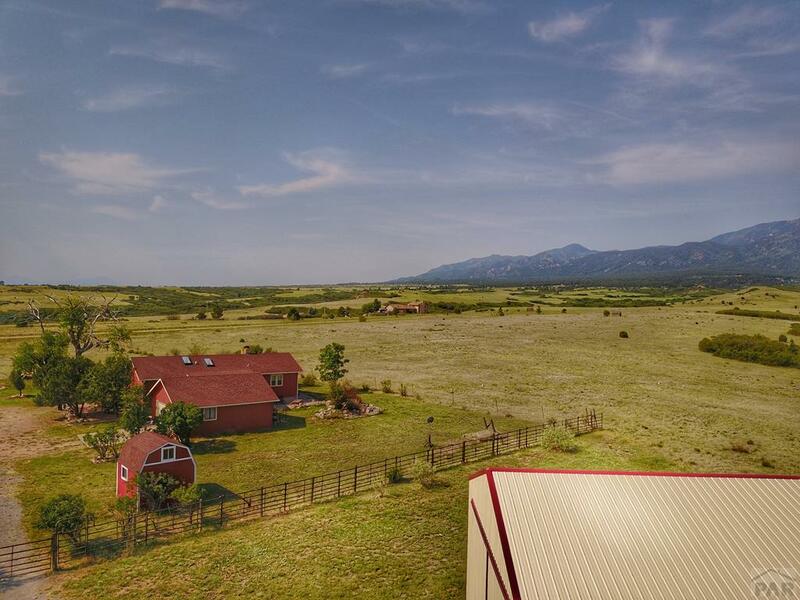 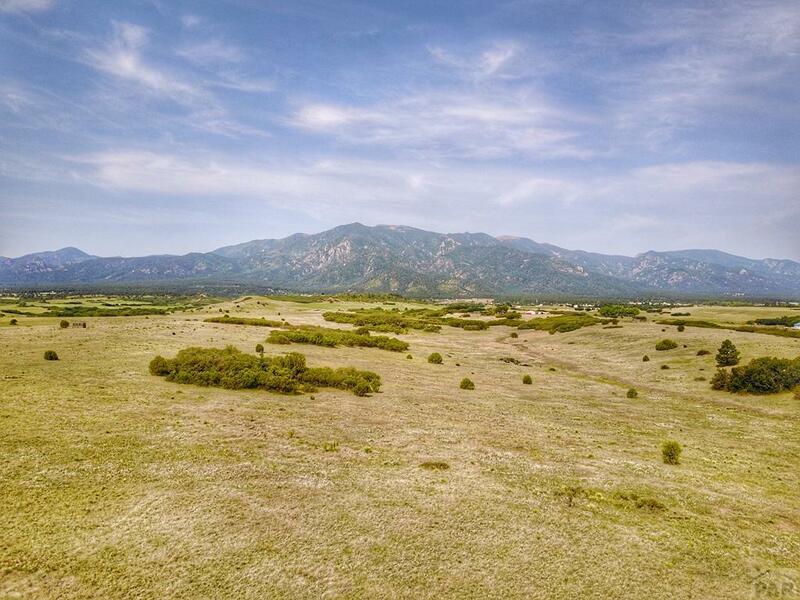 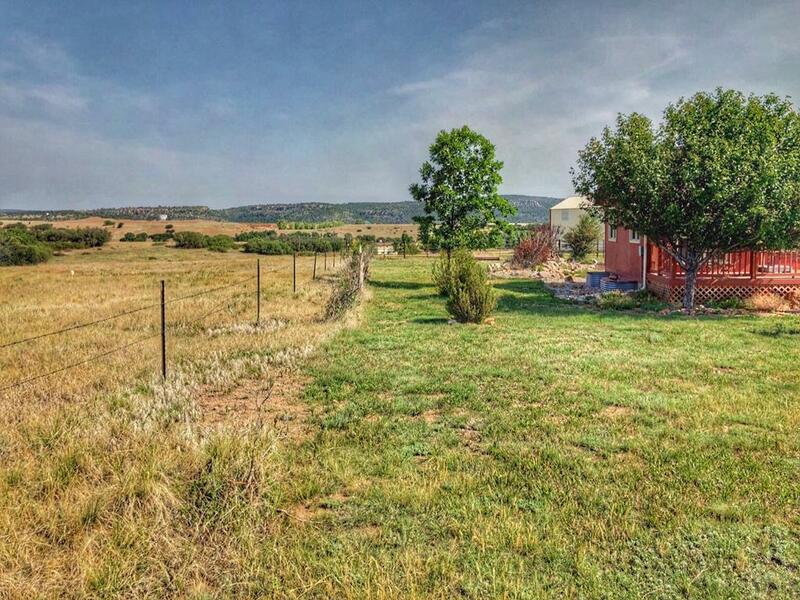 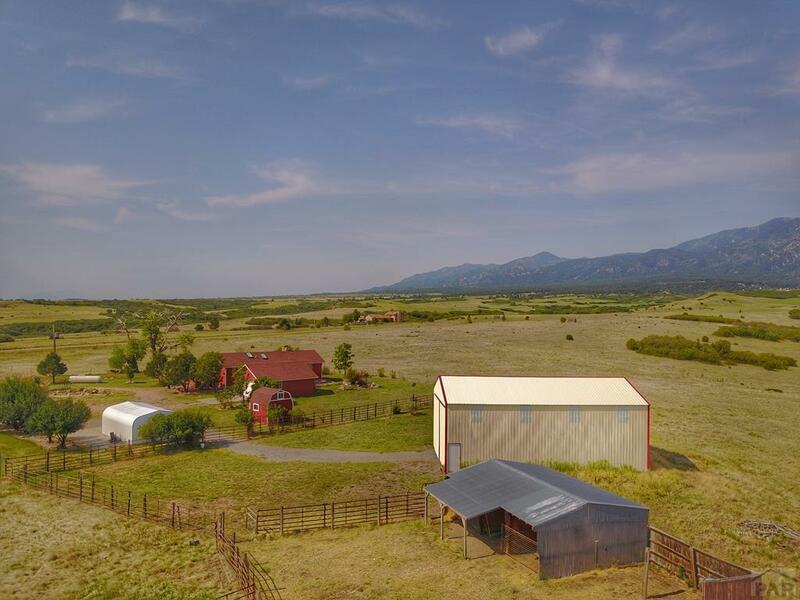 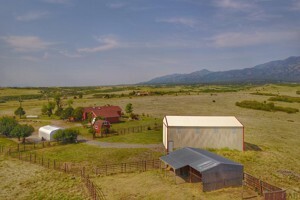 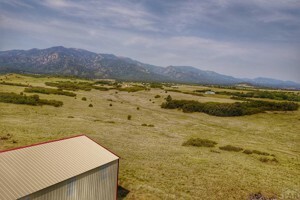 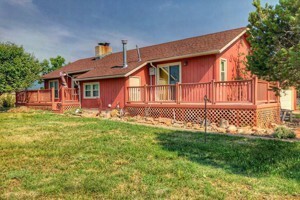 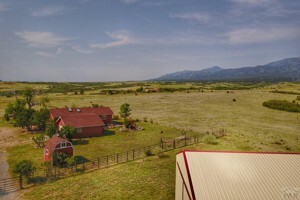 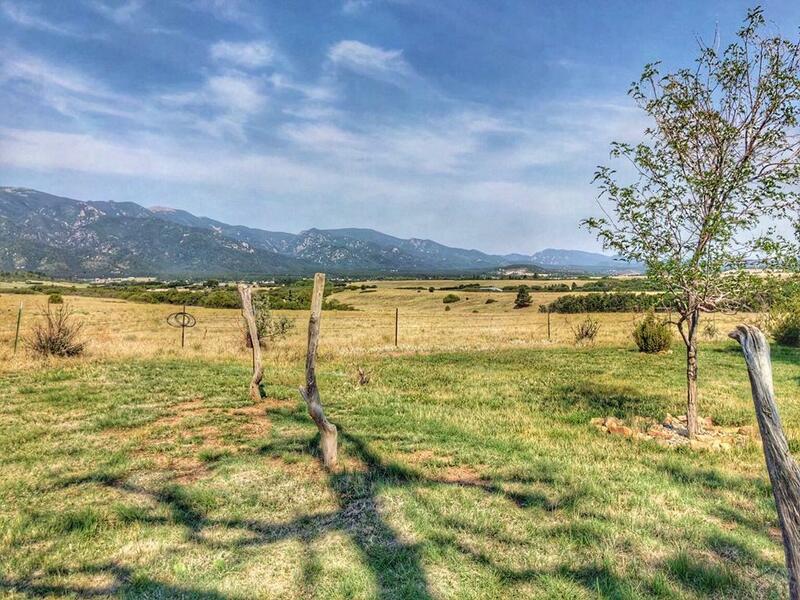 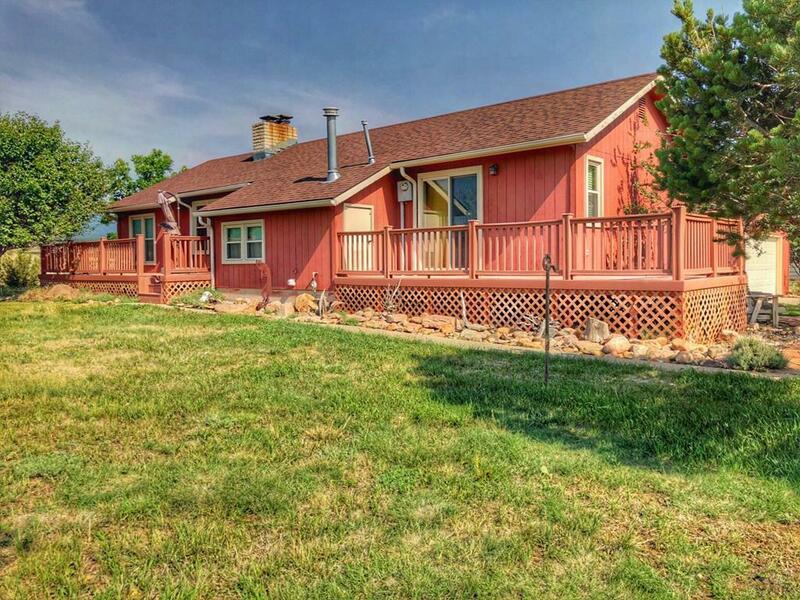 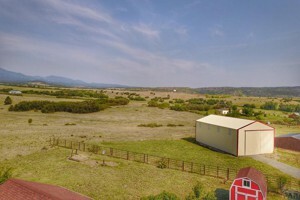 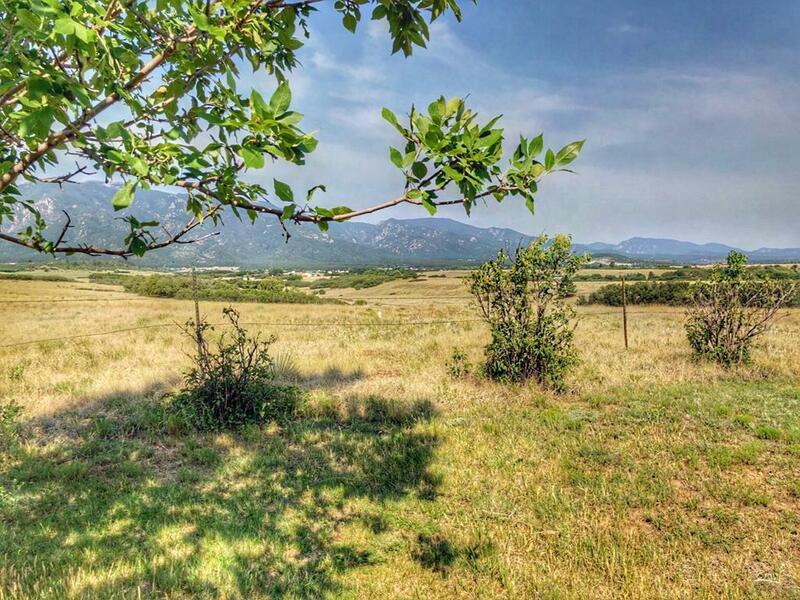 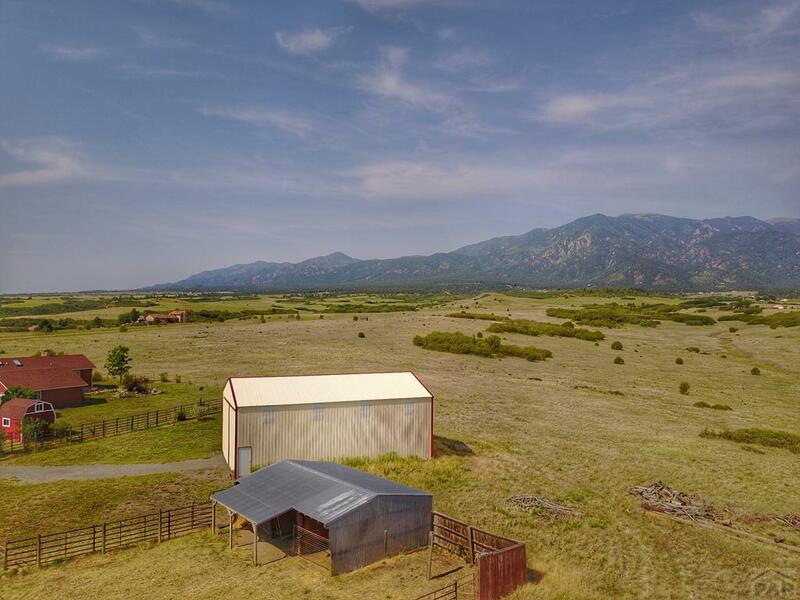 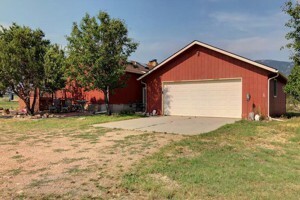 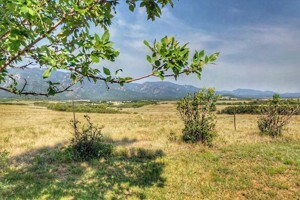 Custom Home on Over 40 Acres | MLS175009 | 10545 Dodge Rd Rye, CO 81069 | Capture Colorado Mountain Properties, LLC. 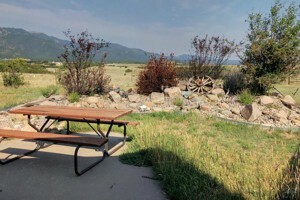 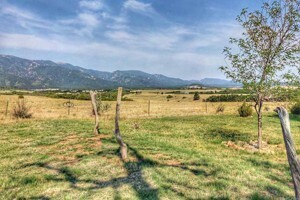 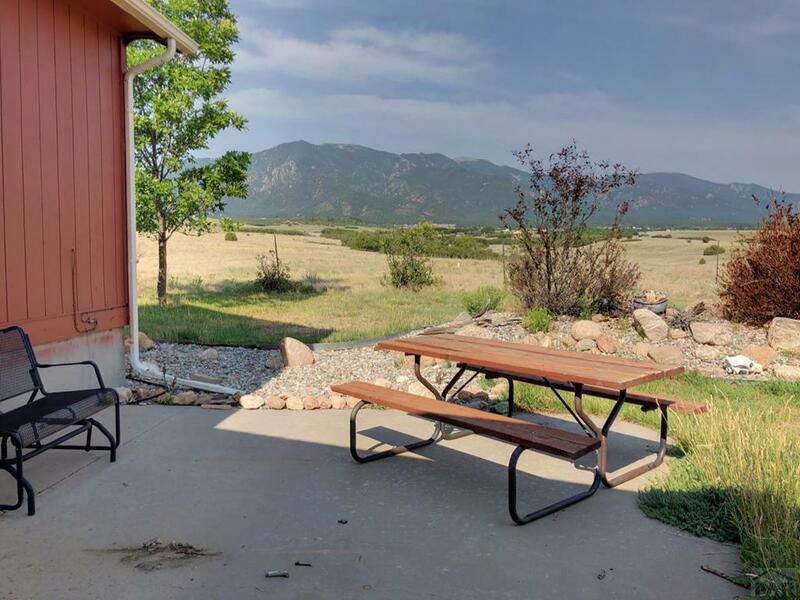 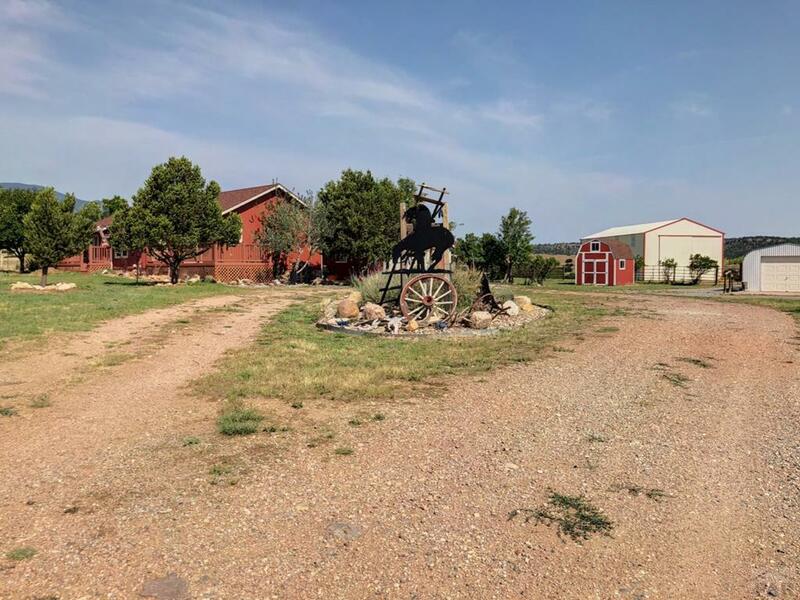 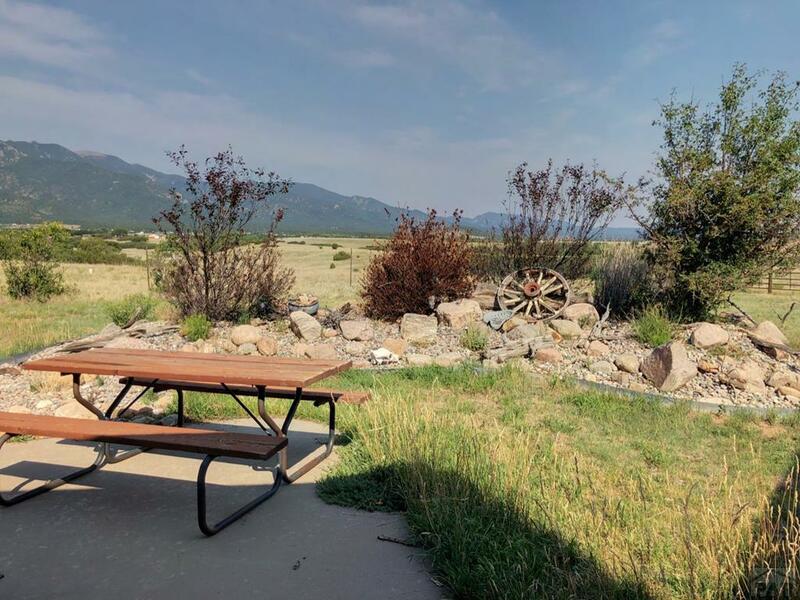 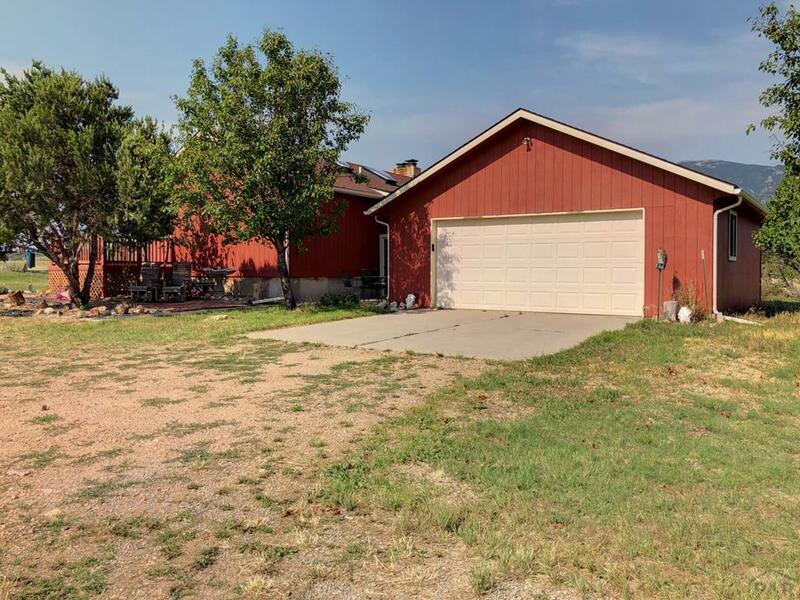 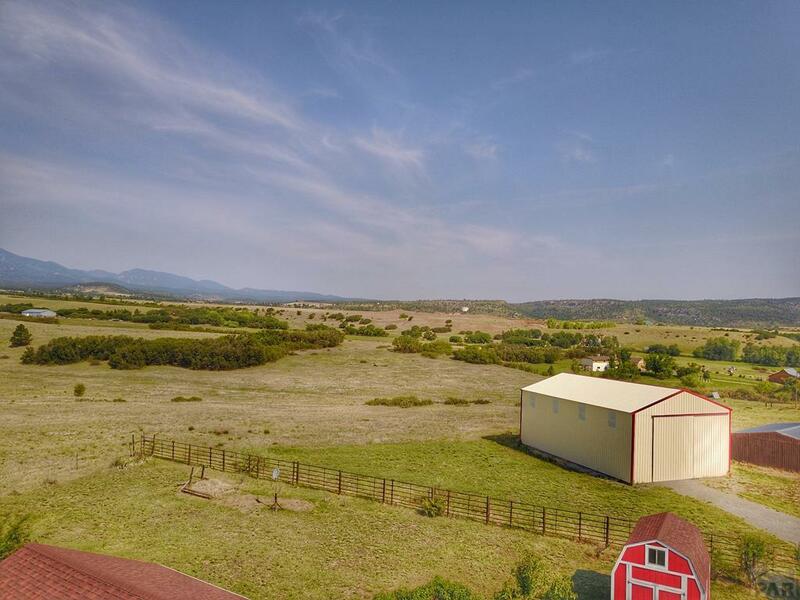 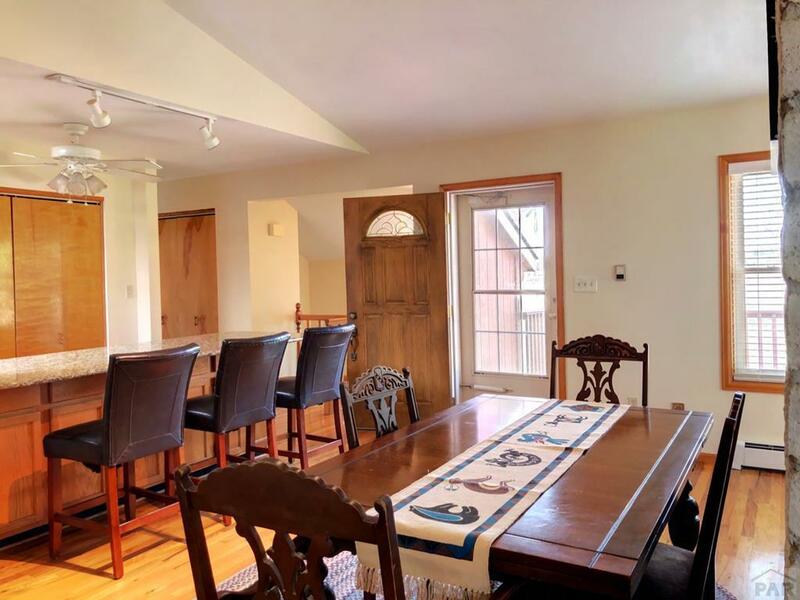 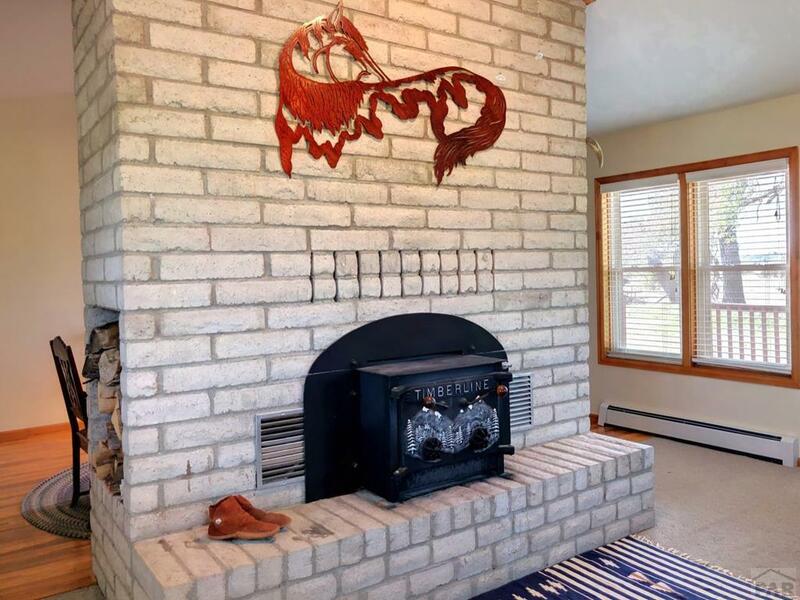 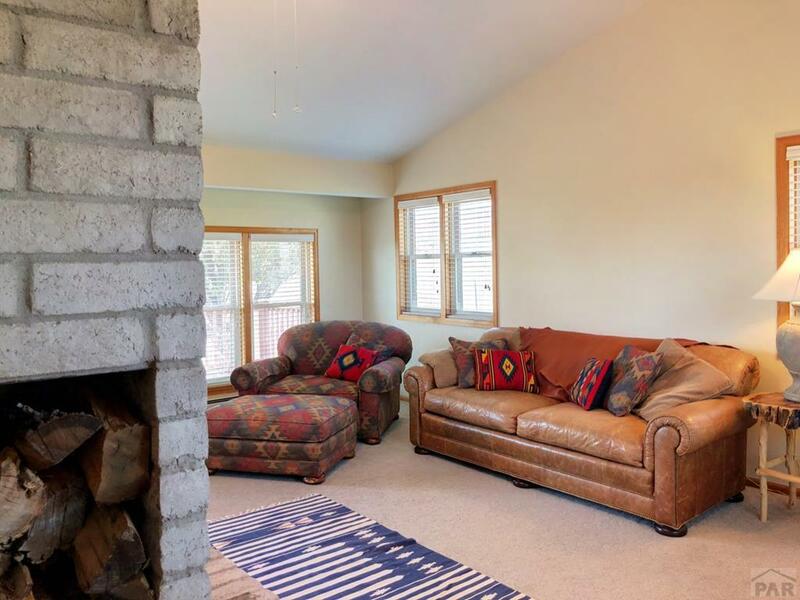 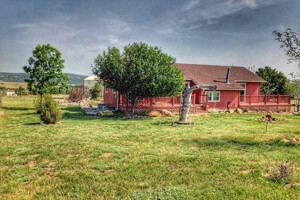 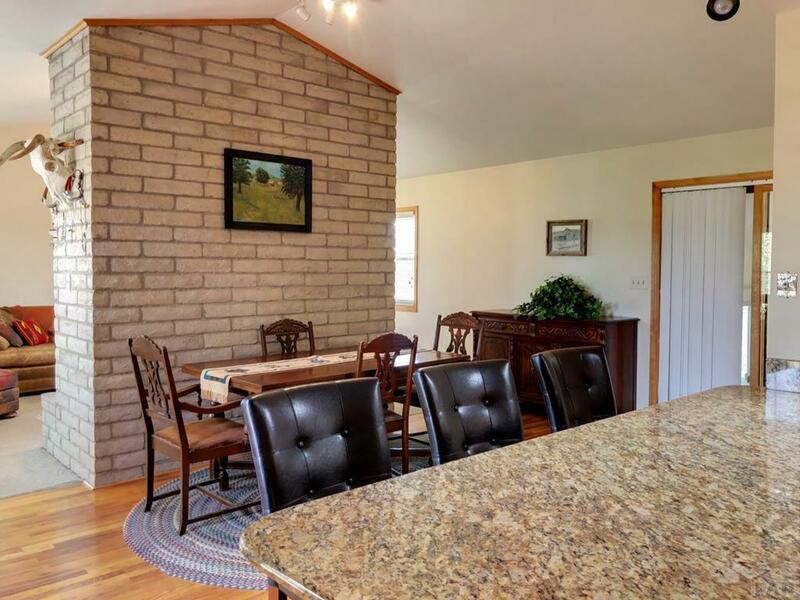 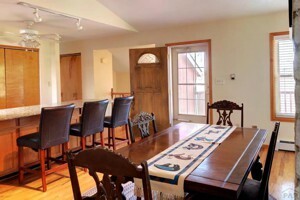 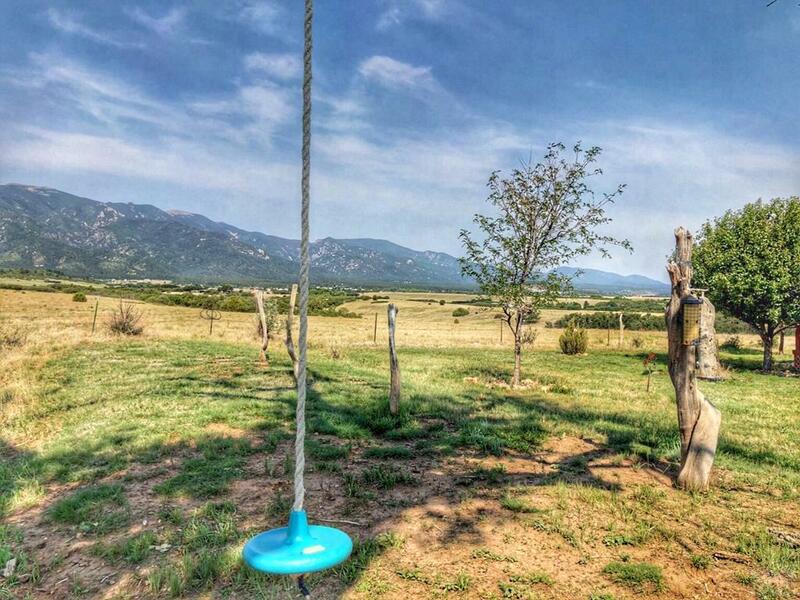 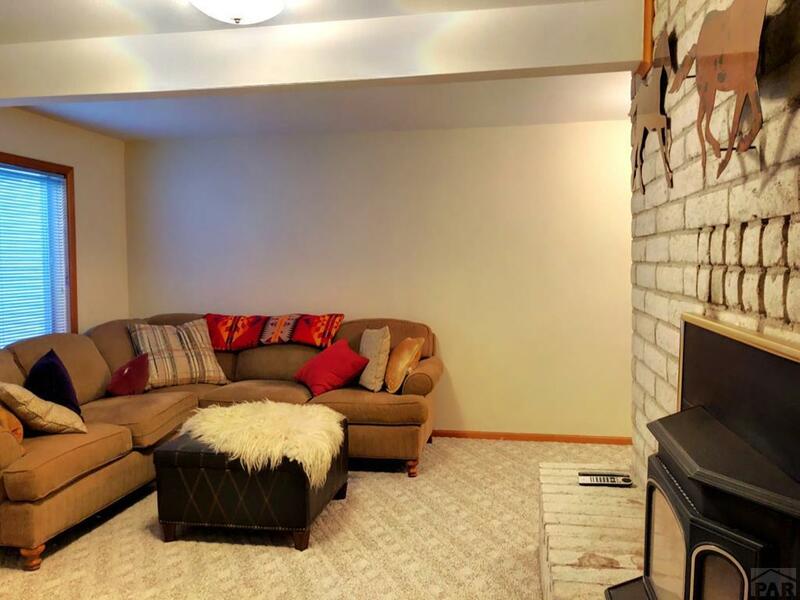 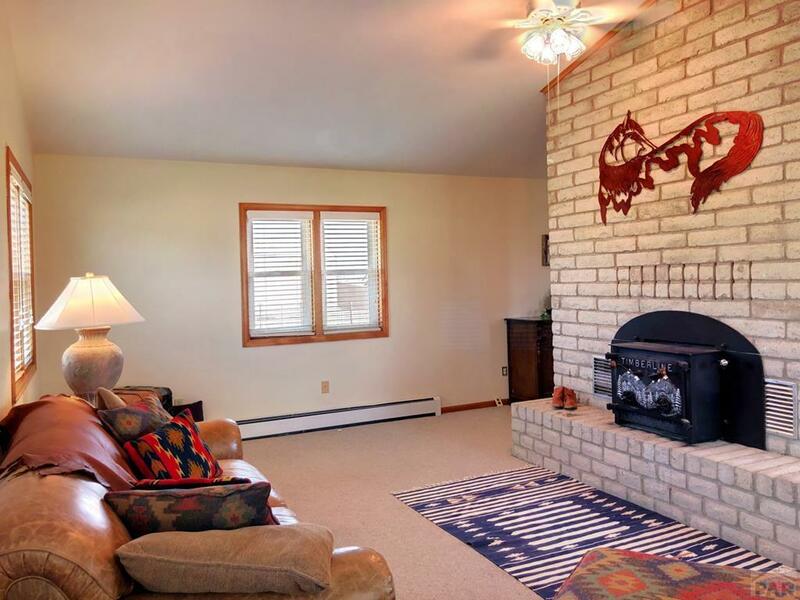 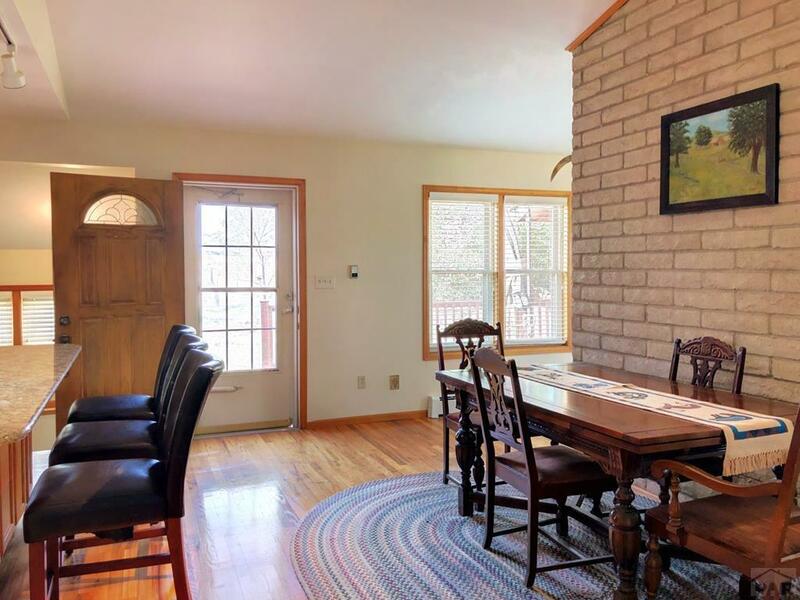 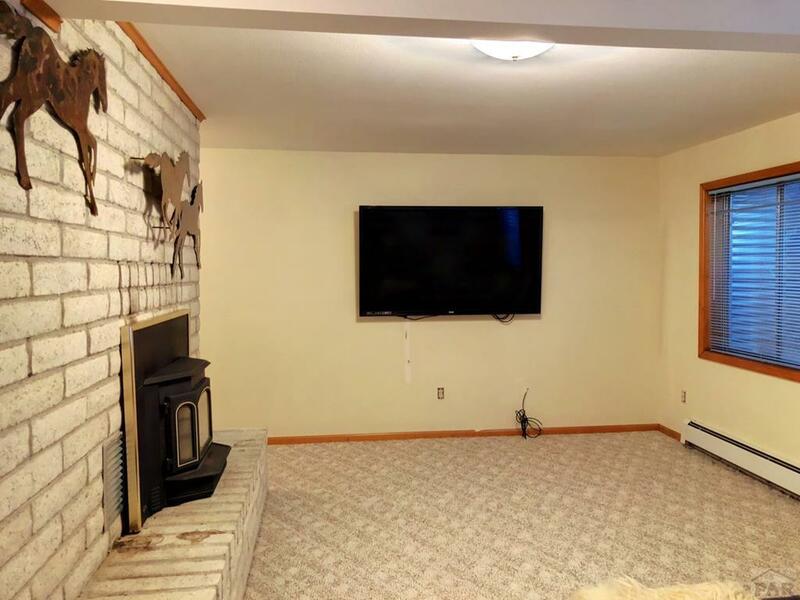 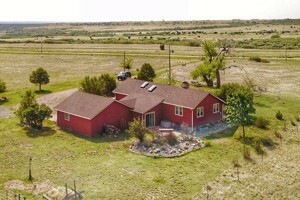 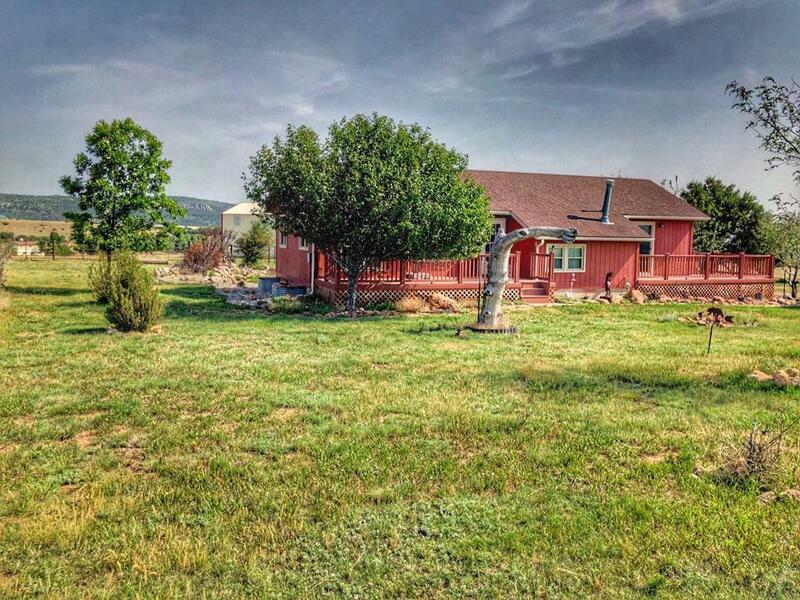 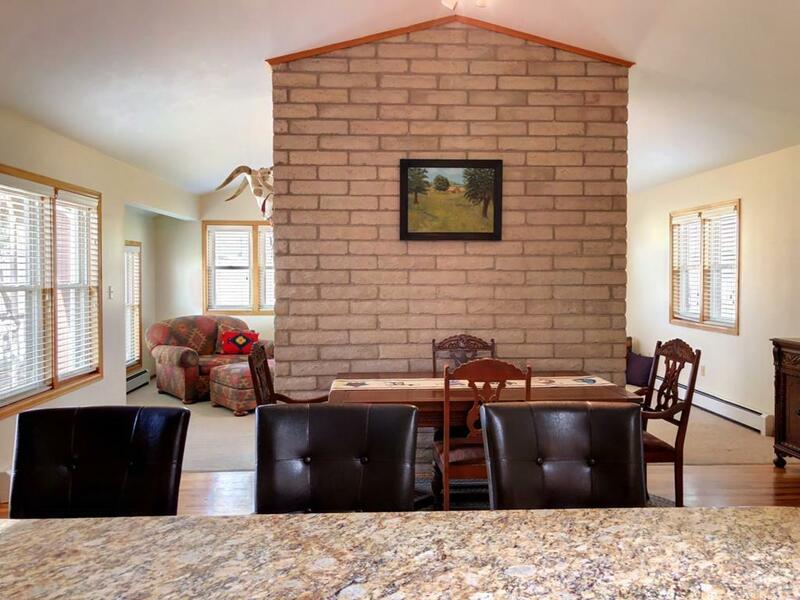 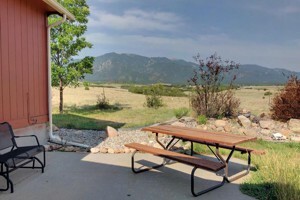 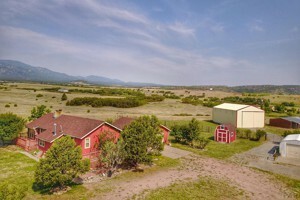 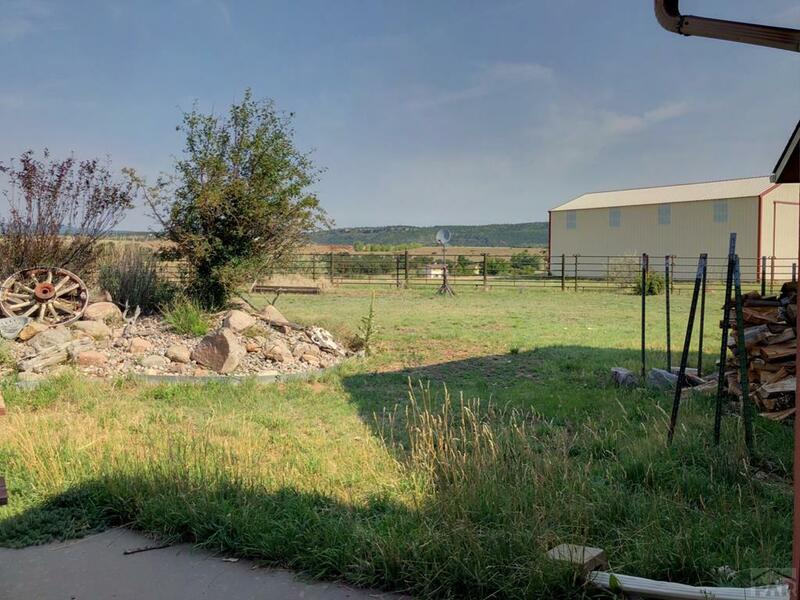 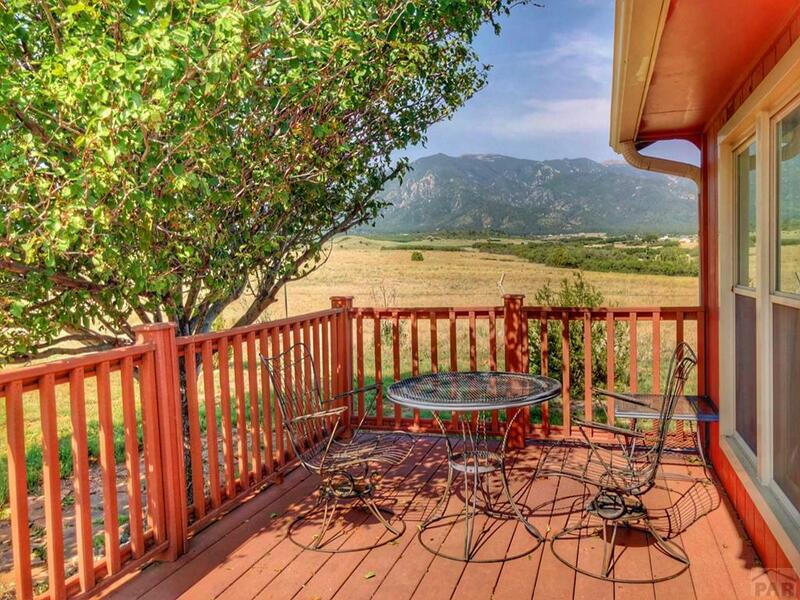 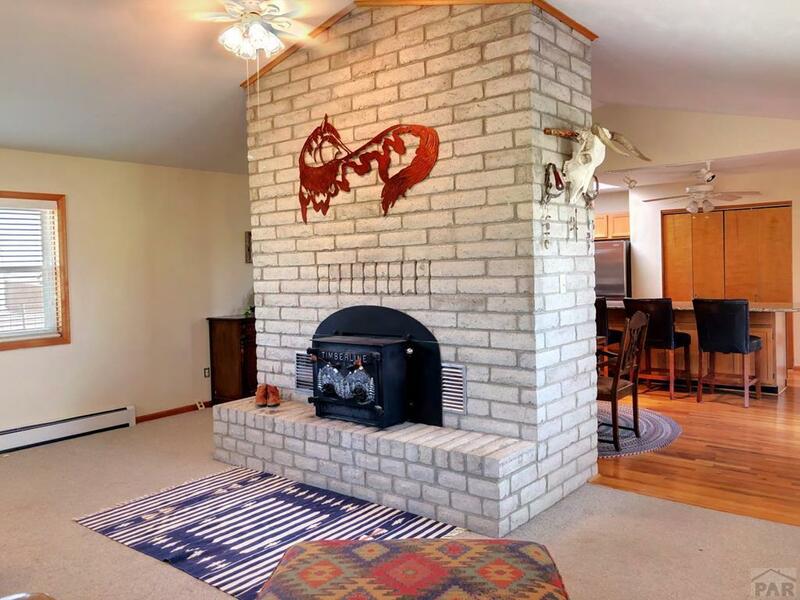 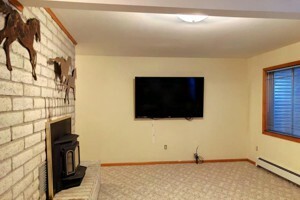 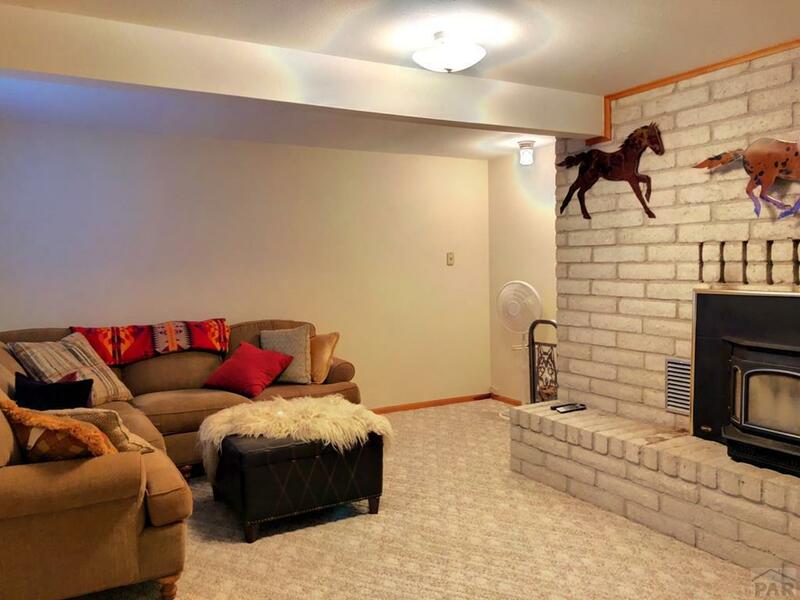 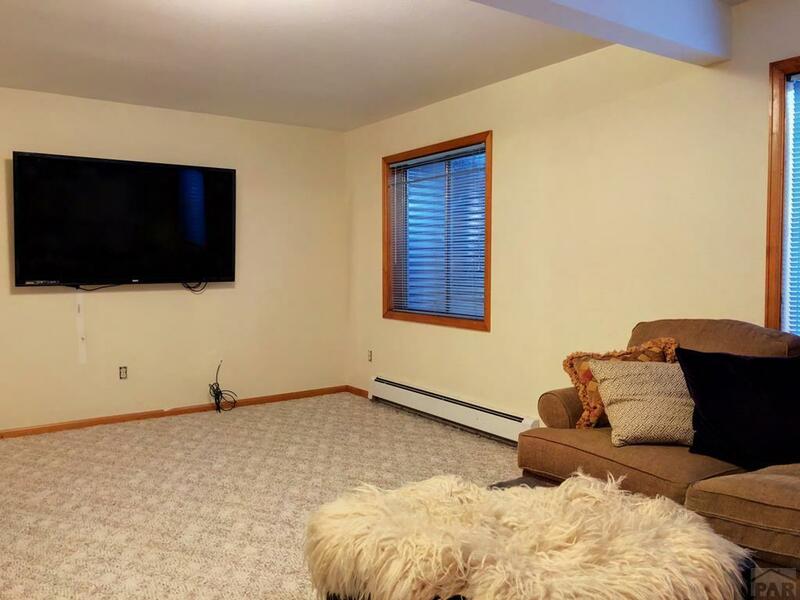 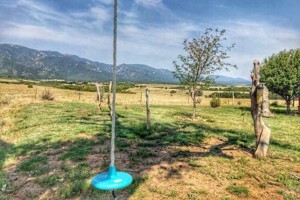 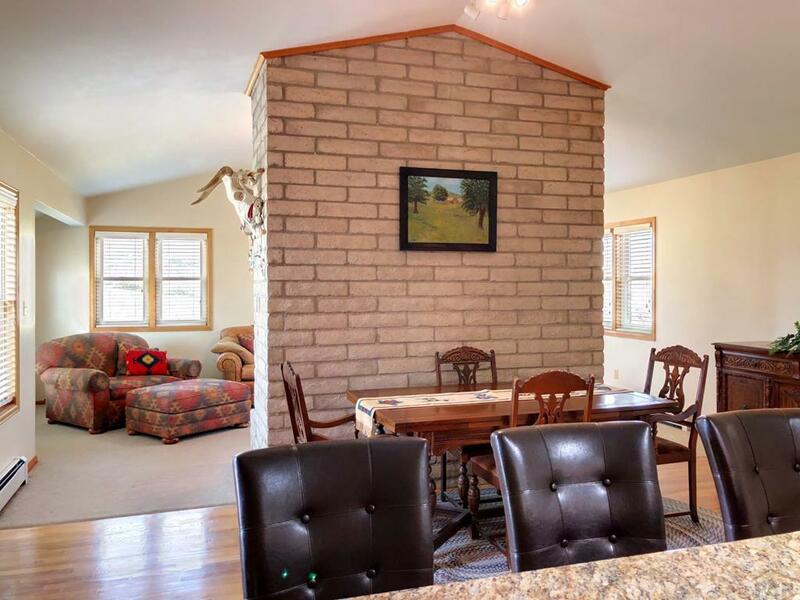 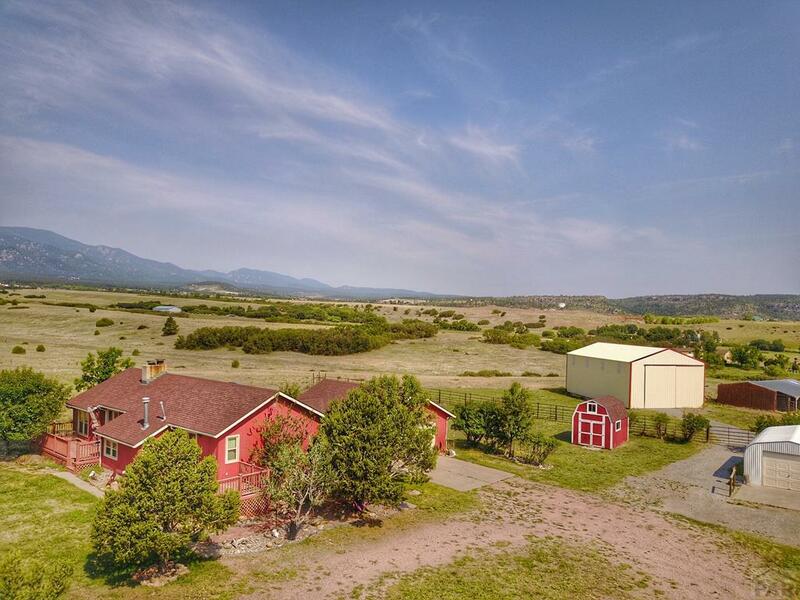 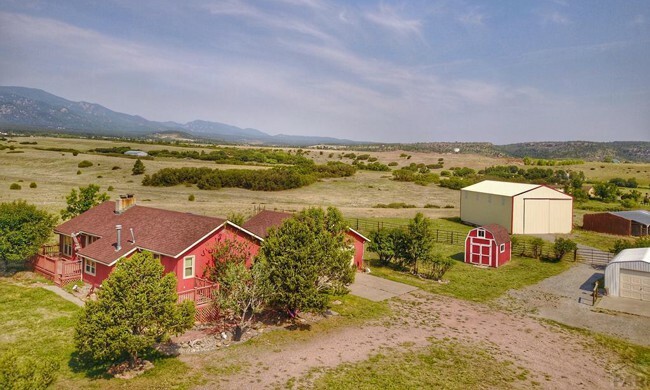 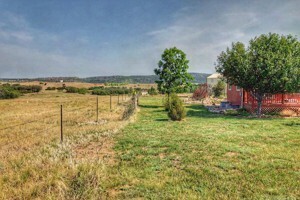 On the outskirts of Rye, with unmatched views of Greenhorn Mountain, Spanish Peaks, Pike’s Peaks, and the Eastern Plains… on a quiet country street, is a three bed - two bath home just waiting for you, your family, and your guests! 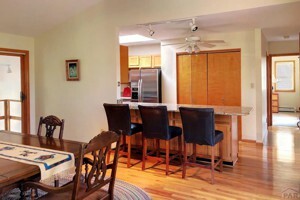 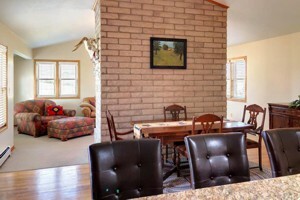 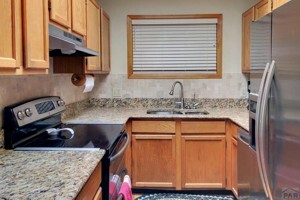 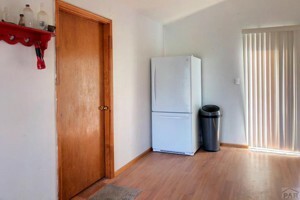 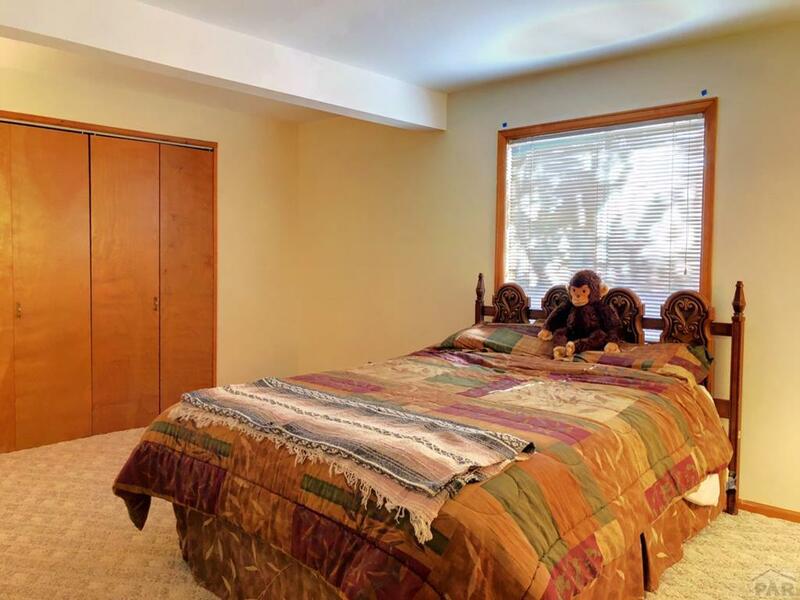 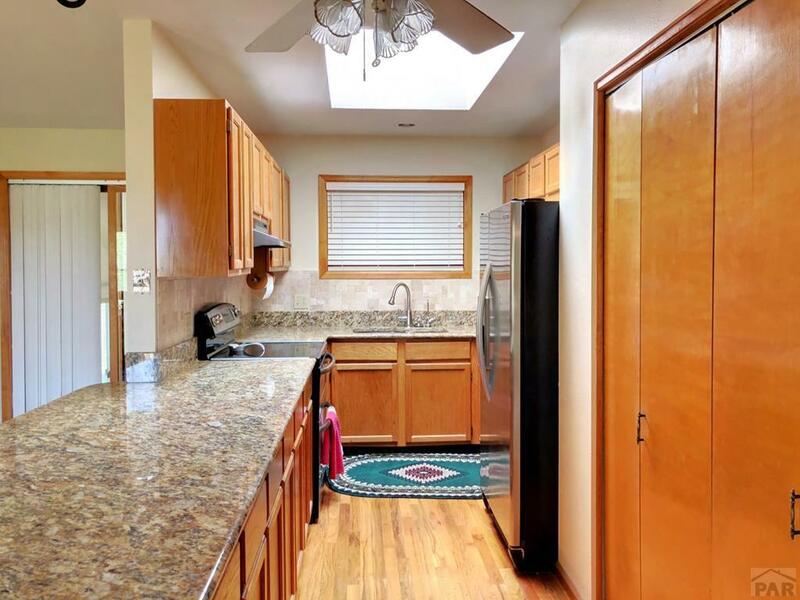 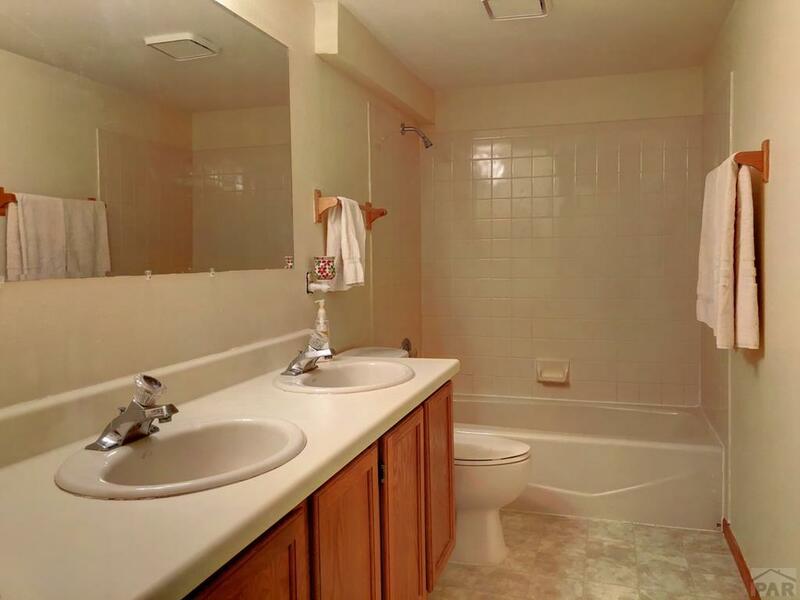 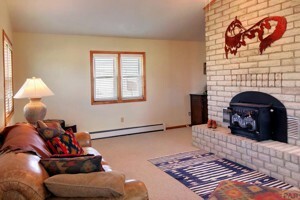 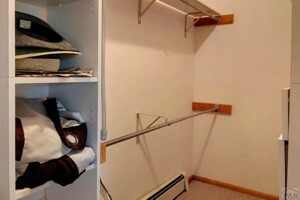 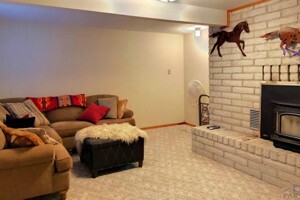 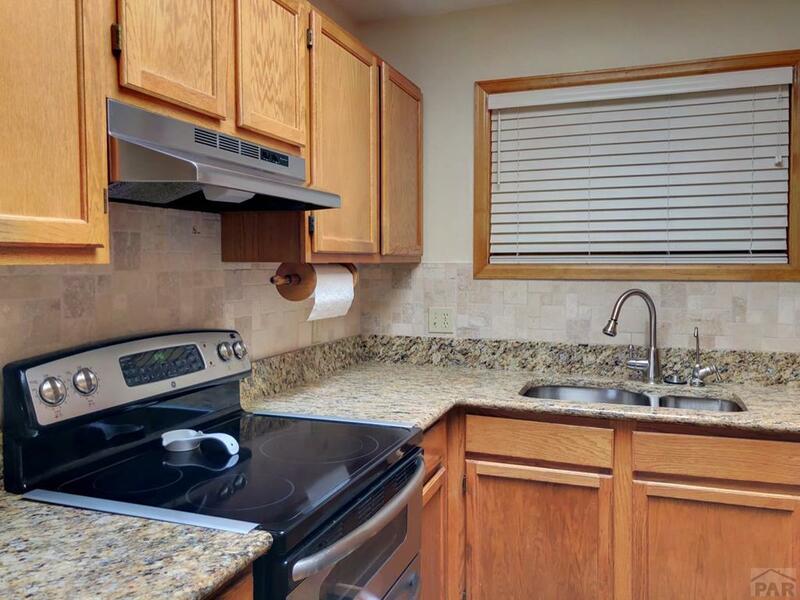 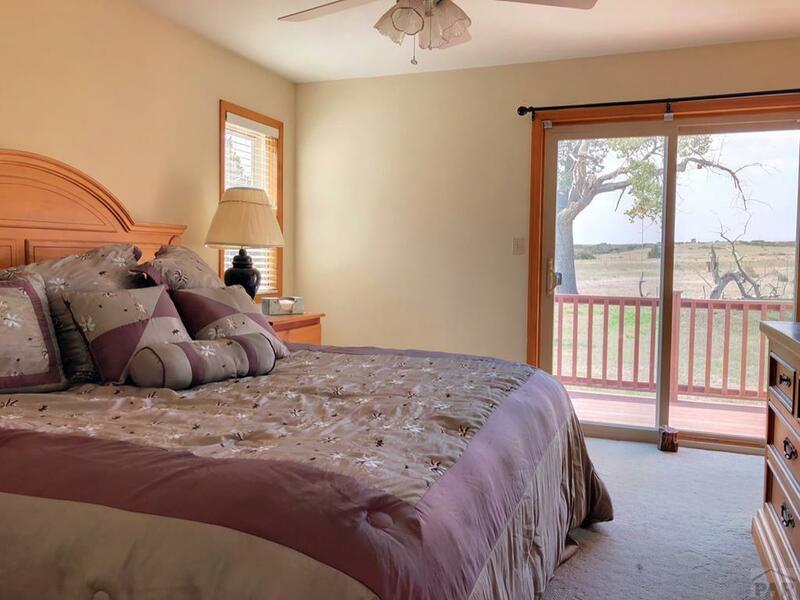 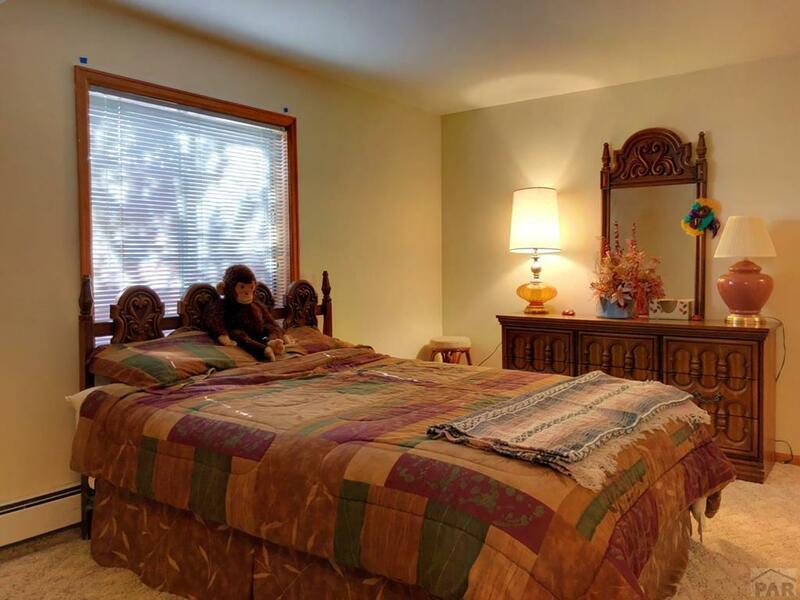 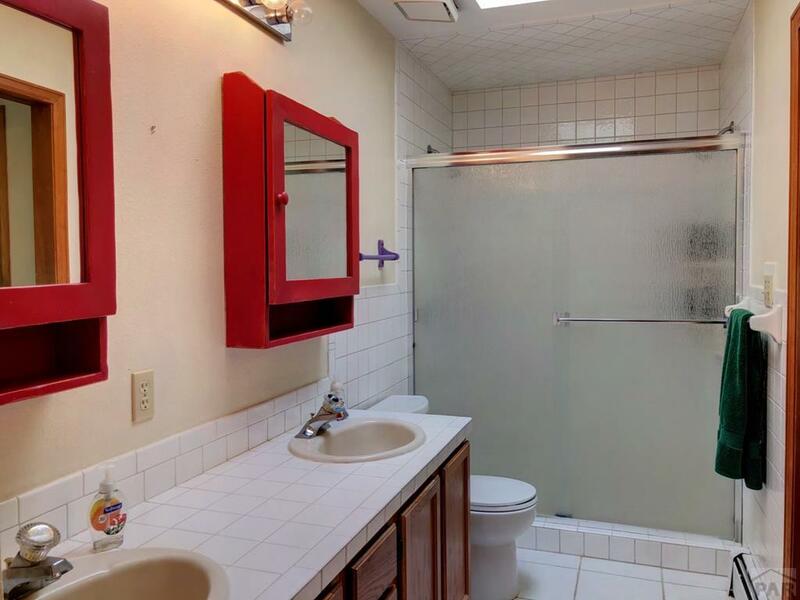 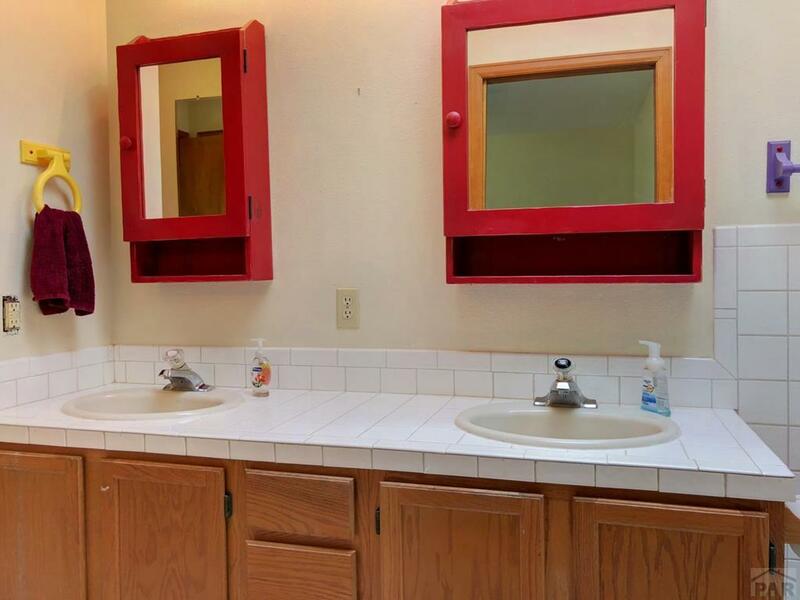 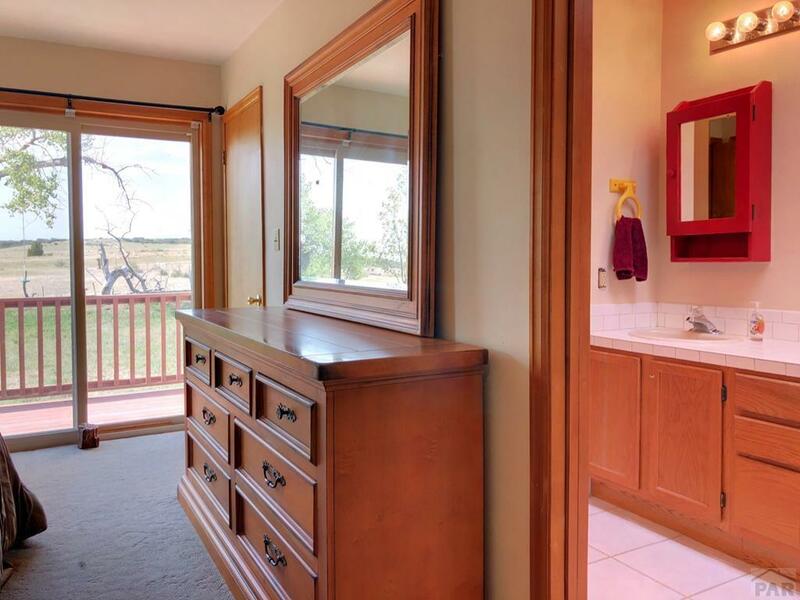 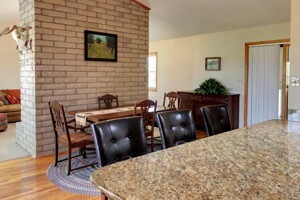 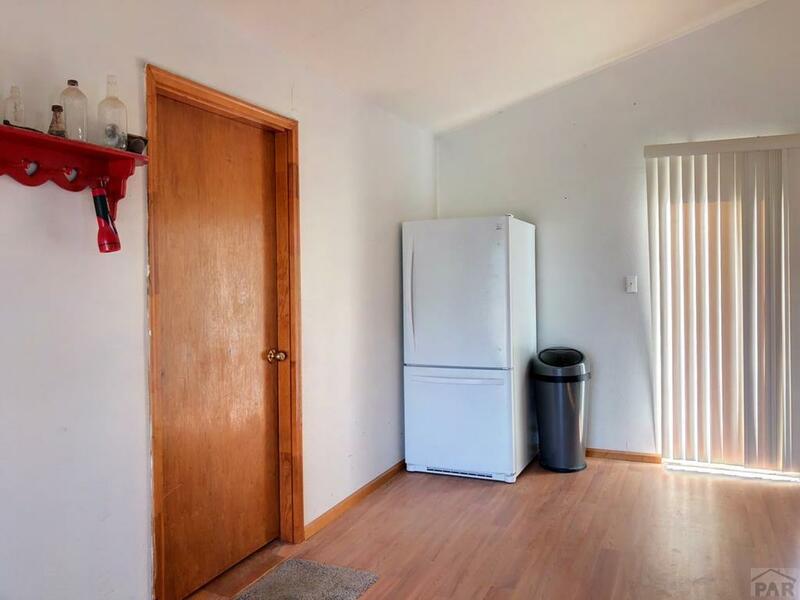 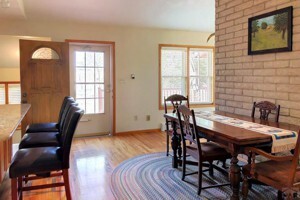 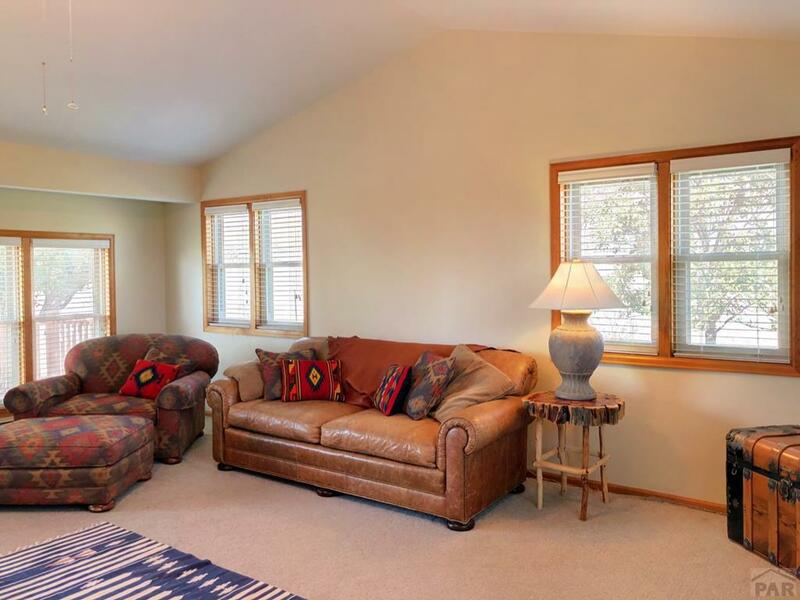 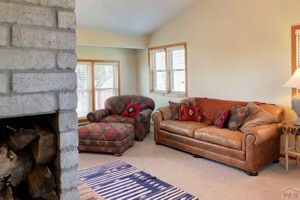 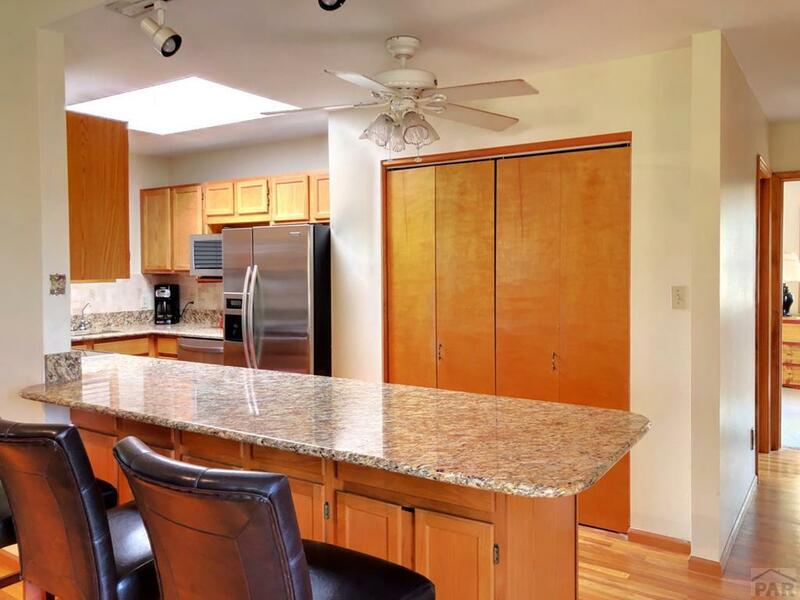 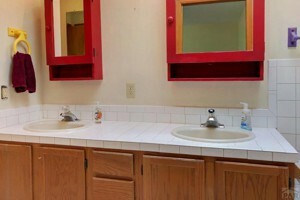 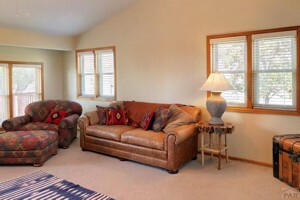 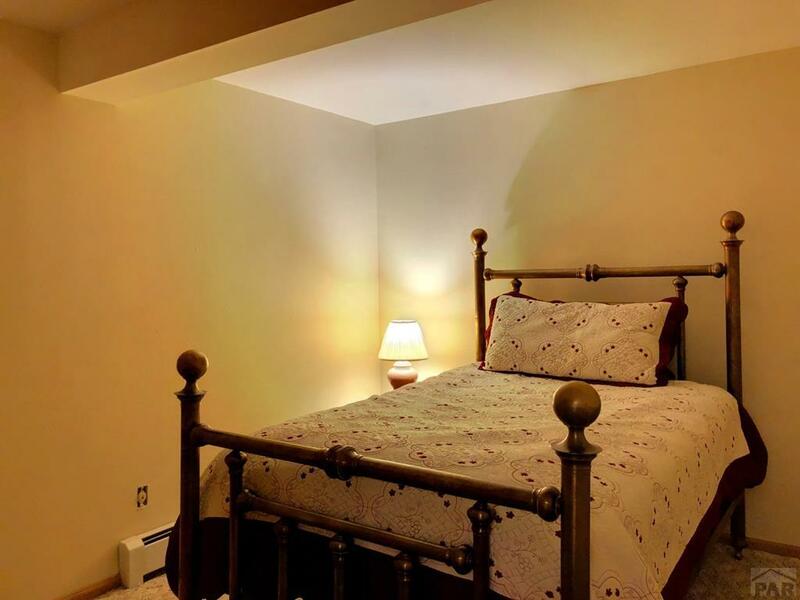 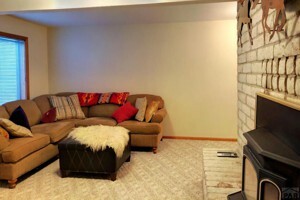 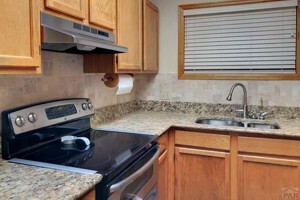 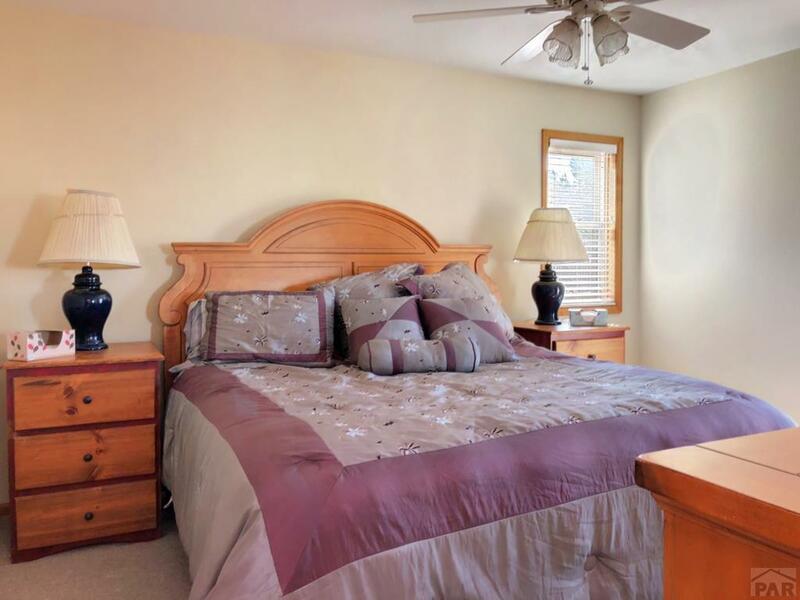 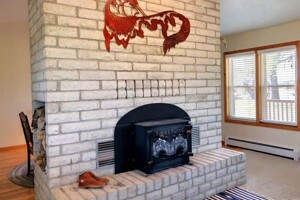 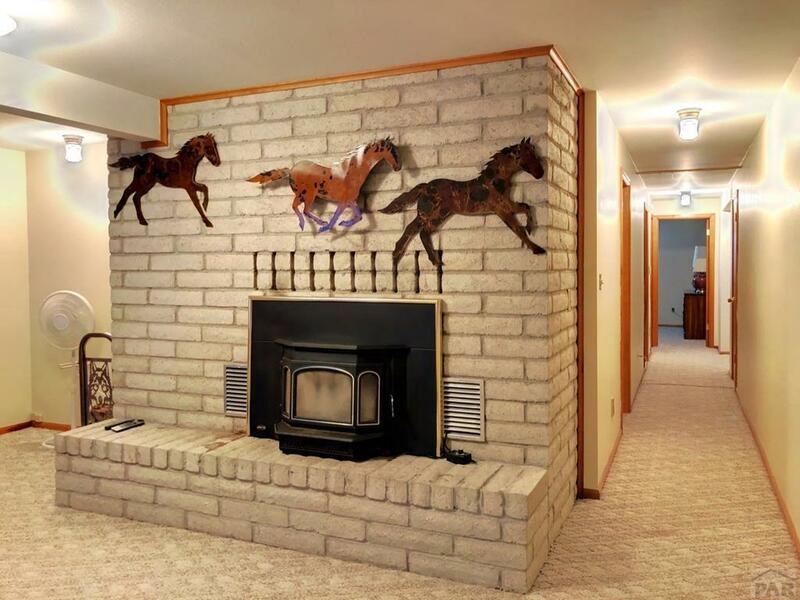 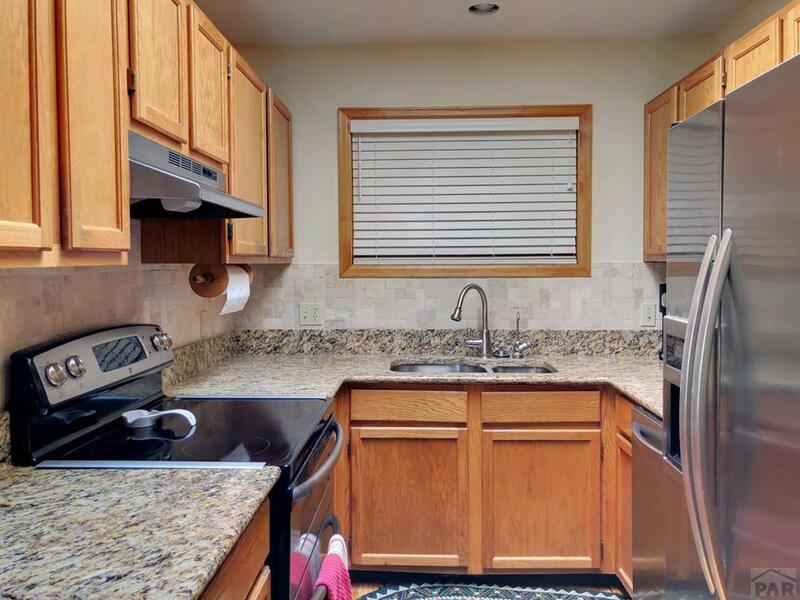 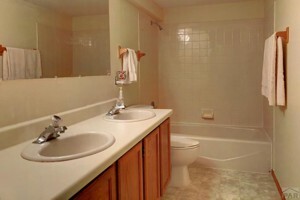 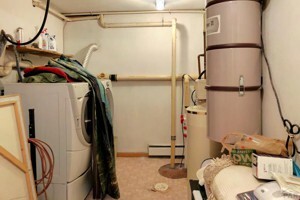 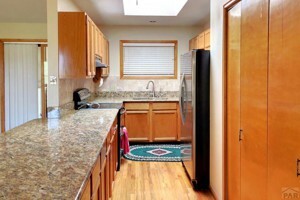 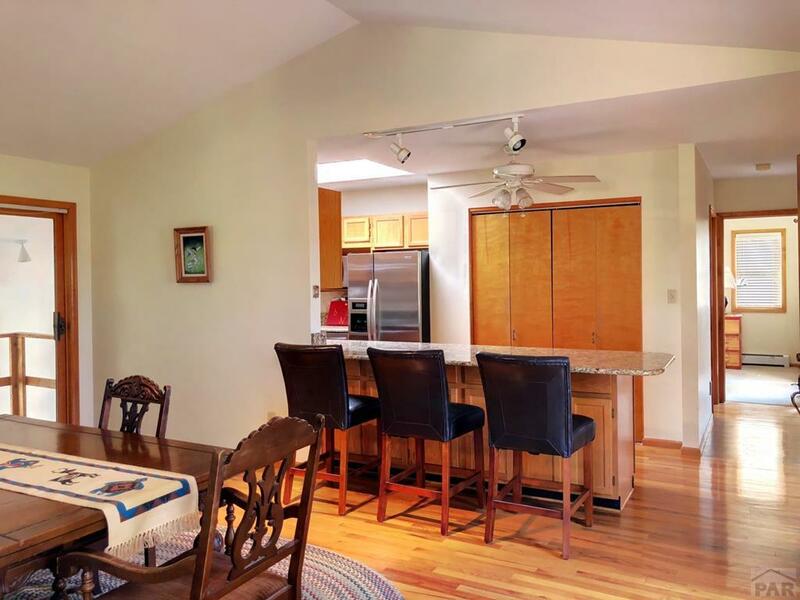 Minutes from the quaint town of Rye and all of the Pueblo city amenities, this home is roomy and very well designed. 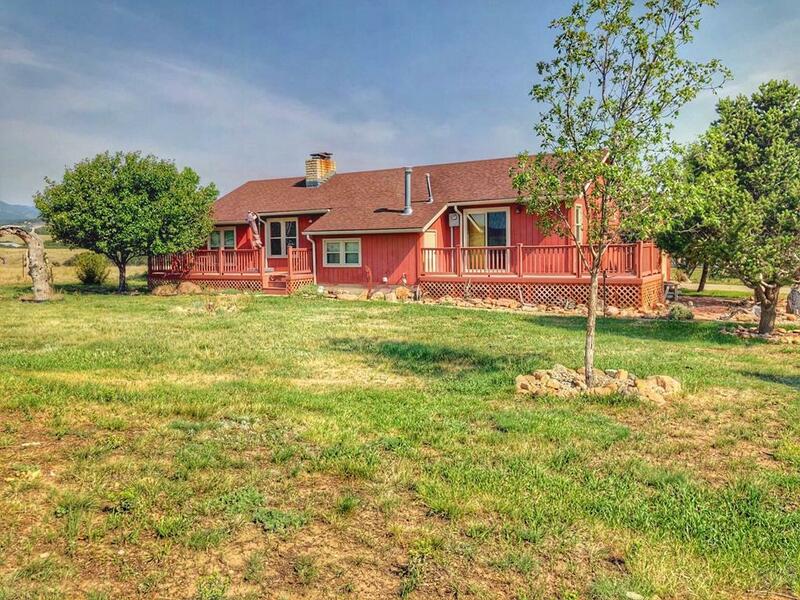 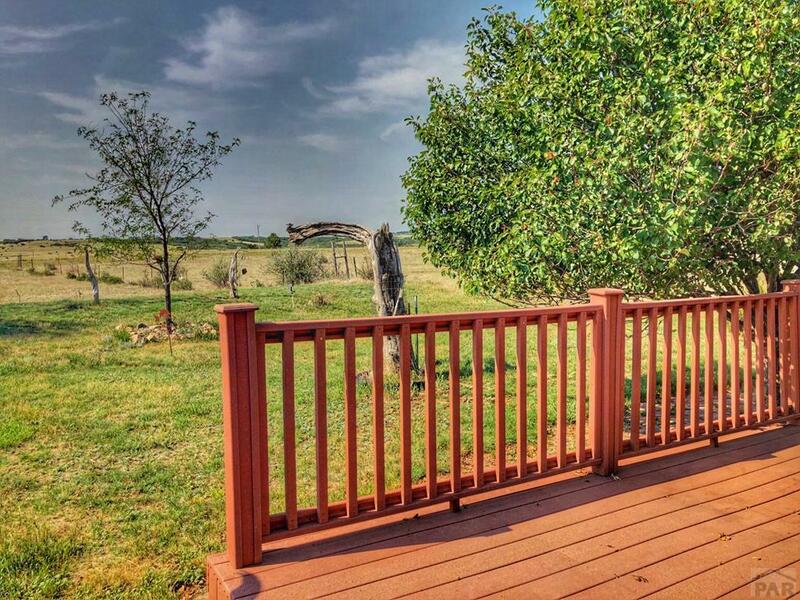 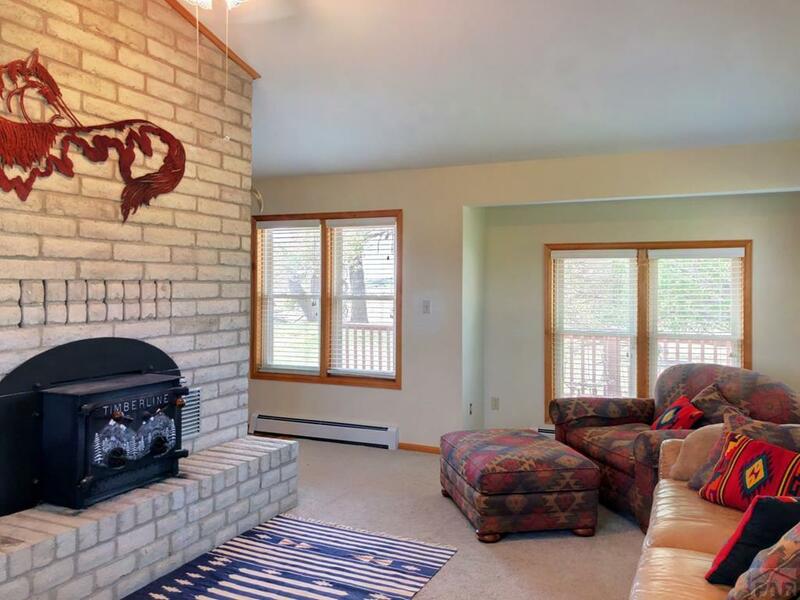 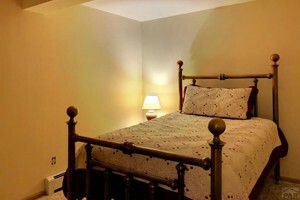 The property, on forty beautiful acres boasts the best of both seclusion and accessibility! 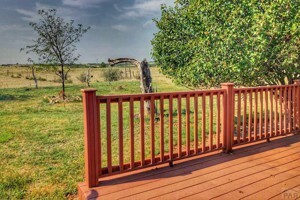 No maintenance wrap-around trex decking off of the living and master bedroom areas allows for incredible entertainment and enjoyment possibilities. 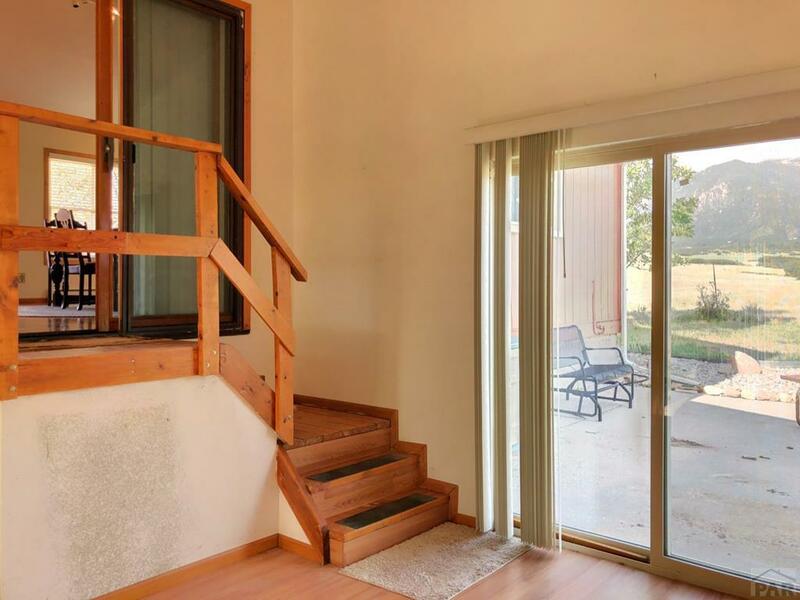 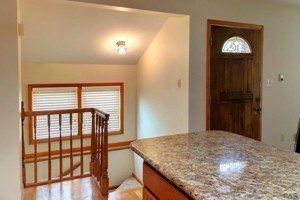 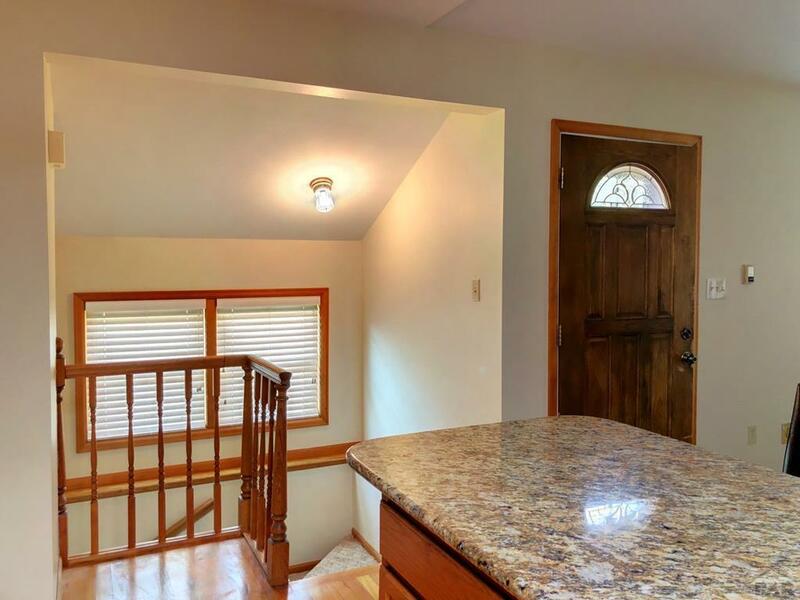 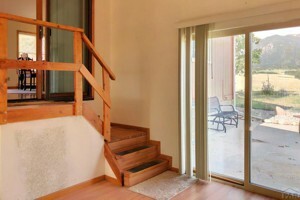 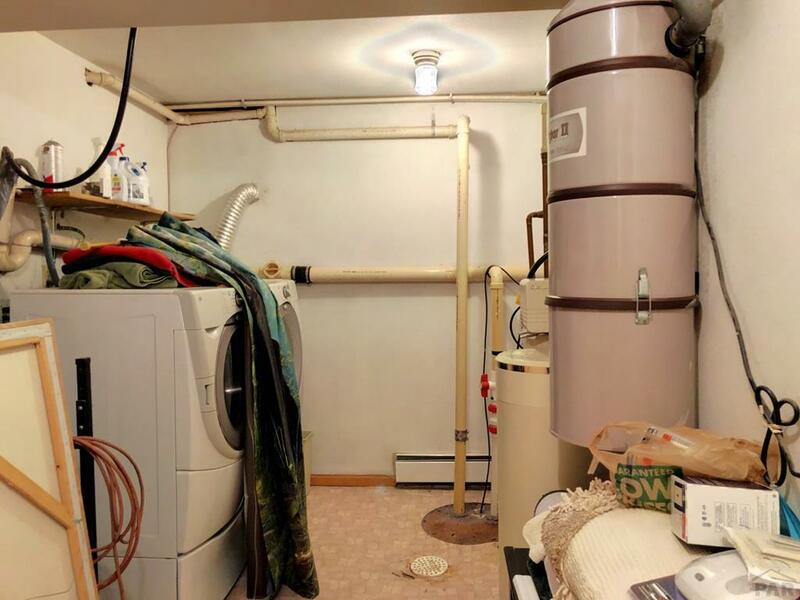 The enclosed and finished breezeway is a nice bonus. 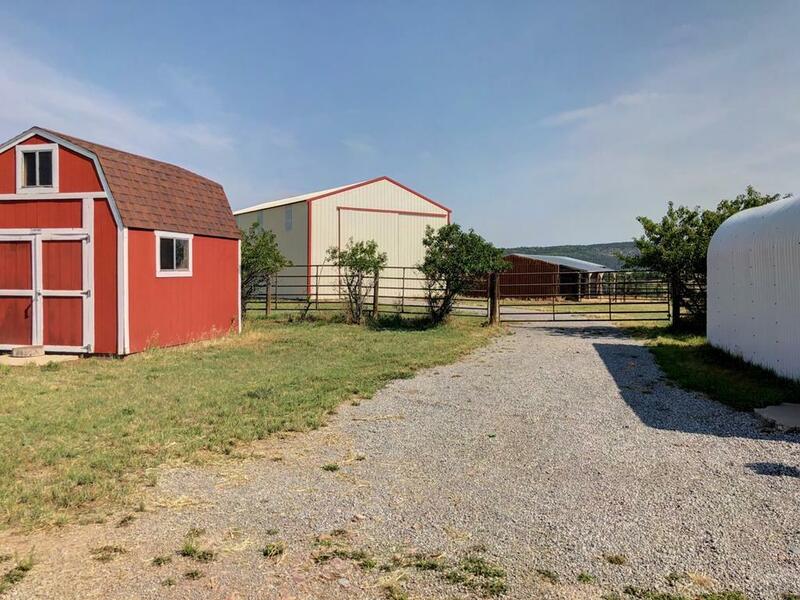 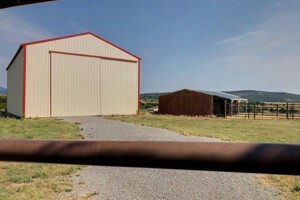 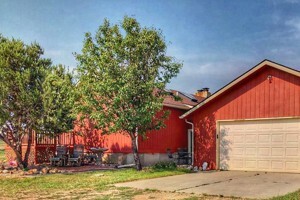 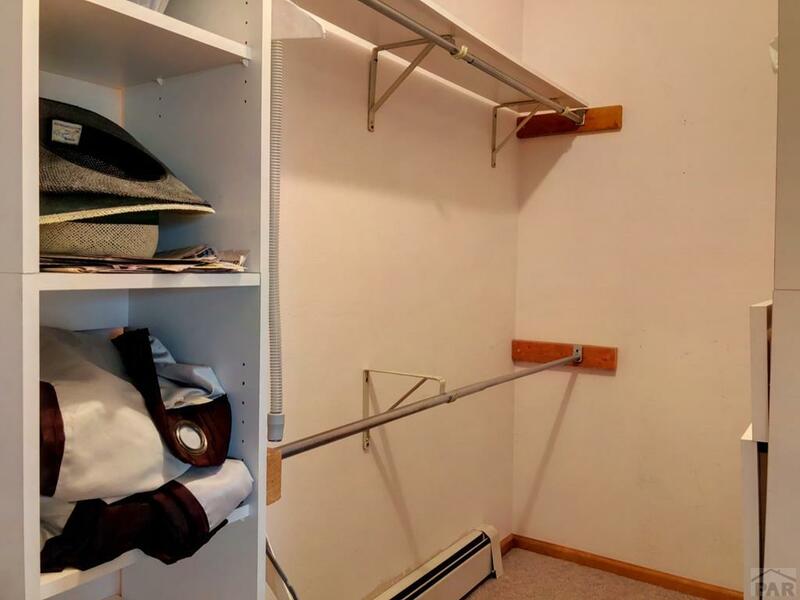 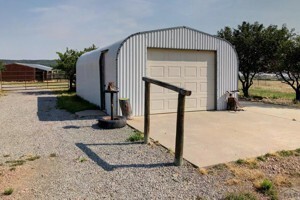 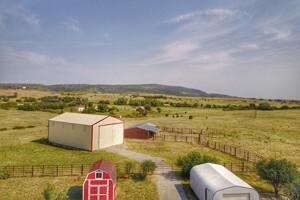 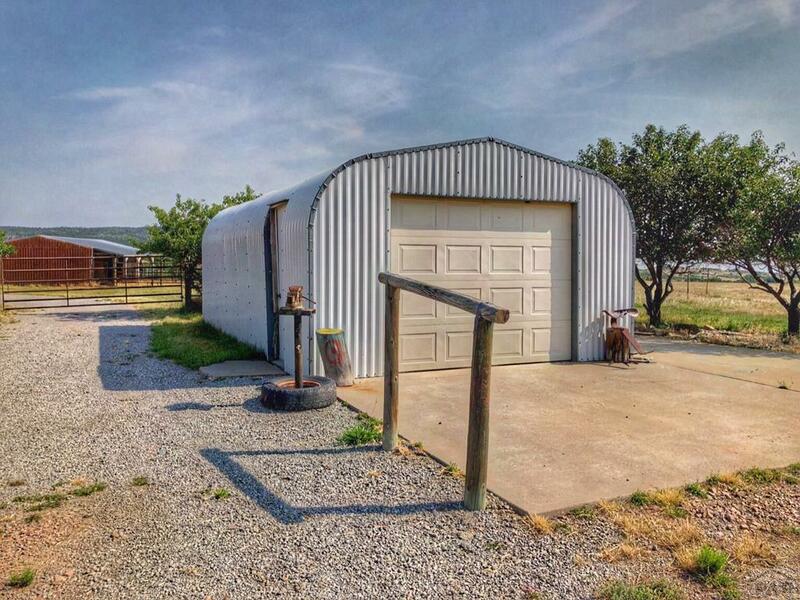 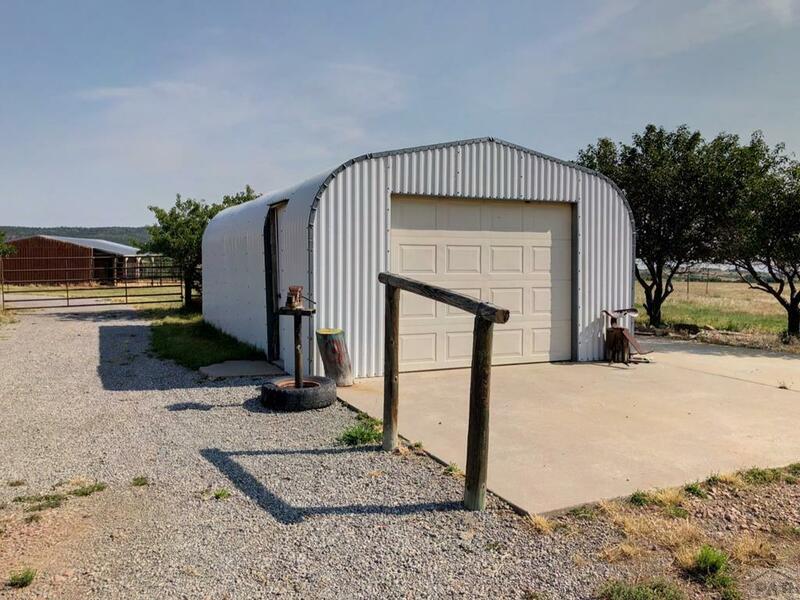 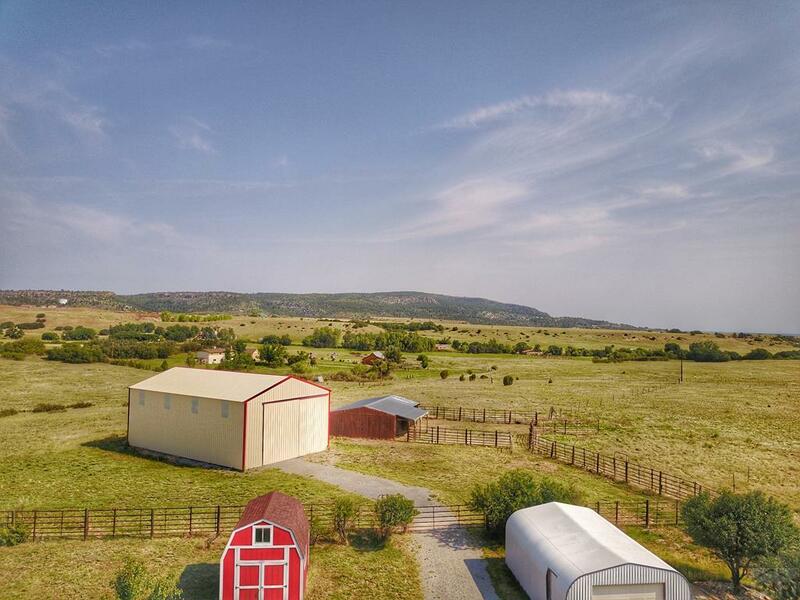 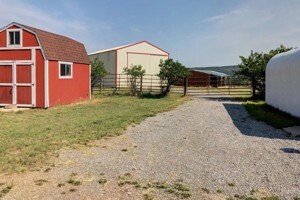 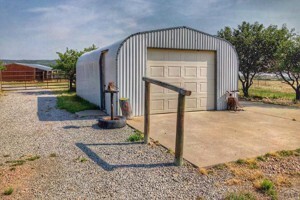 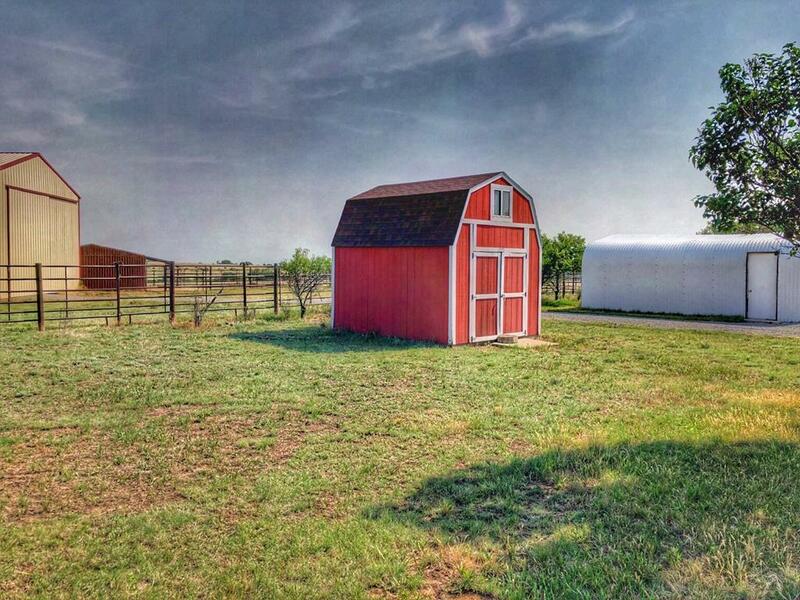 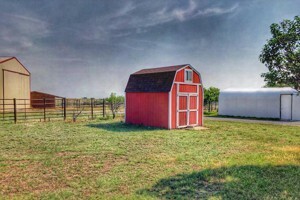 Along with the two car garage, the outbuildings include a storage shed, a Quonset shop, loafing shed for the horses, and an amazing high quality 30X50 building/barn. 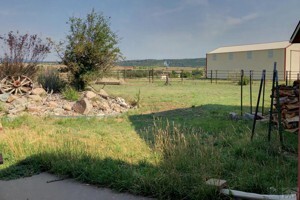 Property is fenced and cross-fenced! 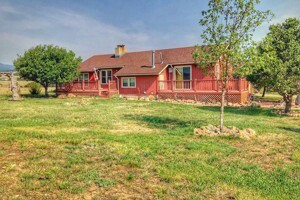 Property also includes a rare feature in the large mature oak grove, a wildlife haven right on the property. 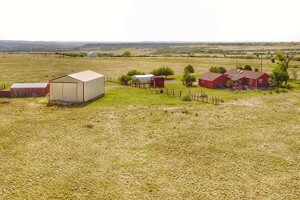 Plenty of grass for the animals and working corral with paddock and three separate stalls. 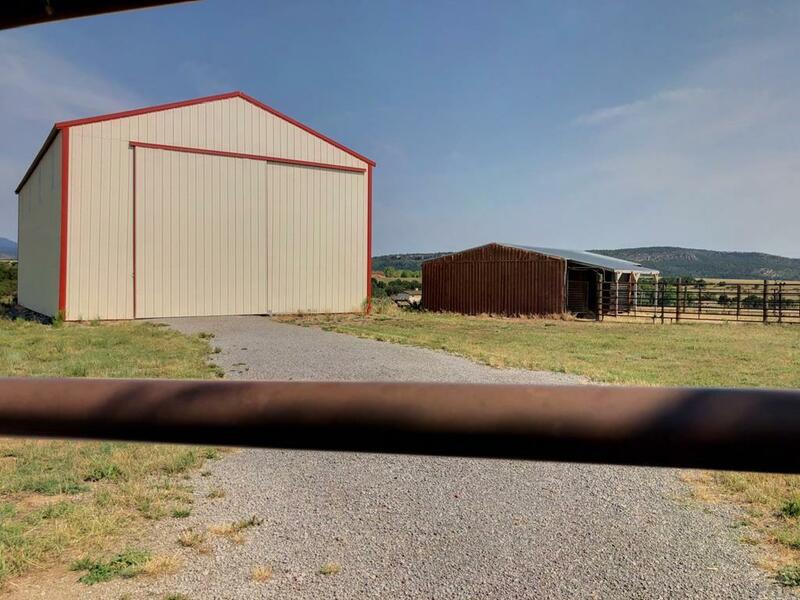 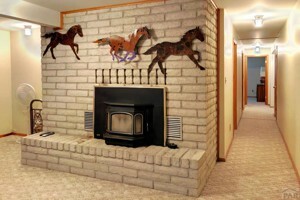 Ready for you AND your horses to move in and enjoy. 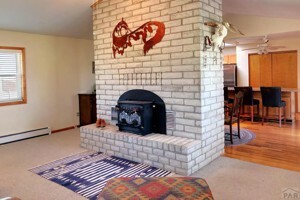 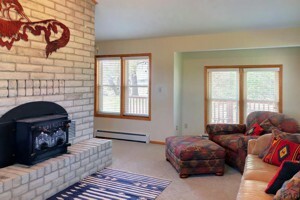 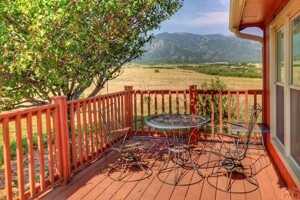 Capture Colorado is a full service Real Estate firm. 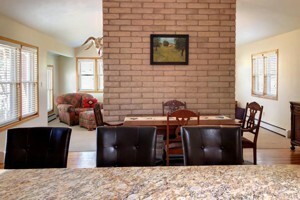 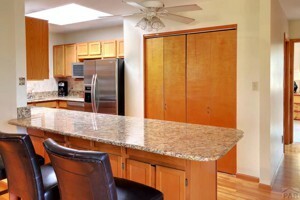 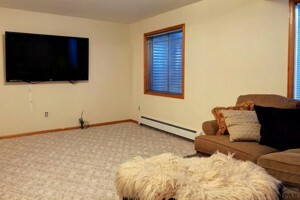 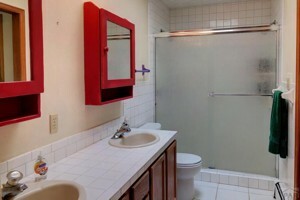 The firm is known for excellence and integrity in serving the real estate needs of the area. 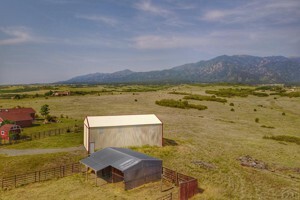 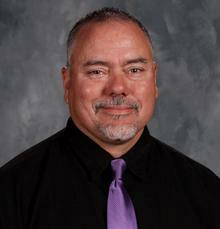 The company specializes in the sale of ranches, homes, wildlife and fisheries properties. 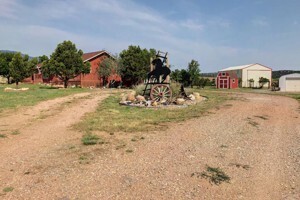 The firm located in the Spanish styled Los Moras Courtyard Plaza at 220 S. Main St. in Historic Walsenburg, Colorado.